Clarks Autumn Winter 2013. 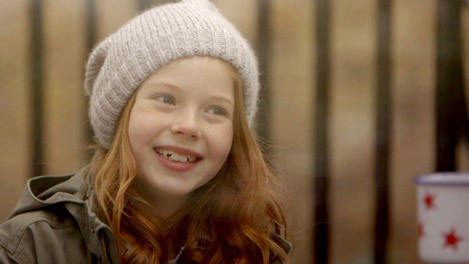 Brand film for Clarks Kids Shoes, highlighting the fun lifestyle of kids. 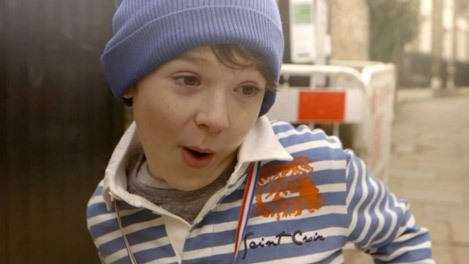 It was fun directing the kids and as it shows in the film, they had a great time too.